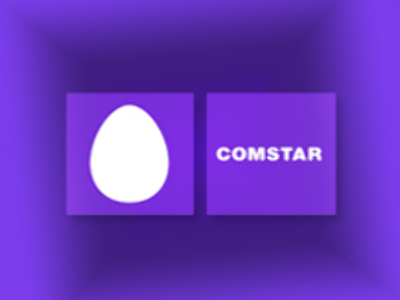 Leading Russian telecommunications provider Comstar UTS has unveiled a 1H 2008 Net Income of $84 million, up 38% year on year under U.S. GAAP. Adjusted OIBDA for the half was up 21% year on year to $333.8 million, on Revenues of $834 million, up 18%. The company attributed its performance to an increasing number of calls from fixed lines to mobiles, the increased scale of its regional operations, and consolidation of recently acquired businesses. Comstar UTS CEO, Sergey Pridantsev commented in a statement that the company would continue to focus on growing its mass market subscriber base and that the development of Comstar UTS’ regional broadband business will be accelerated from September.